Making sure your boat is sound before sailing is top priority! Make sure to stop by Dana Point Harbor’s maintenance and repair area to verify your boat is safe to sail out and can handle any adventure you throw at it. 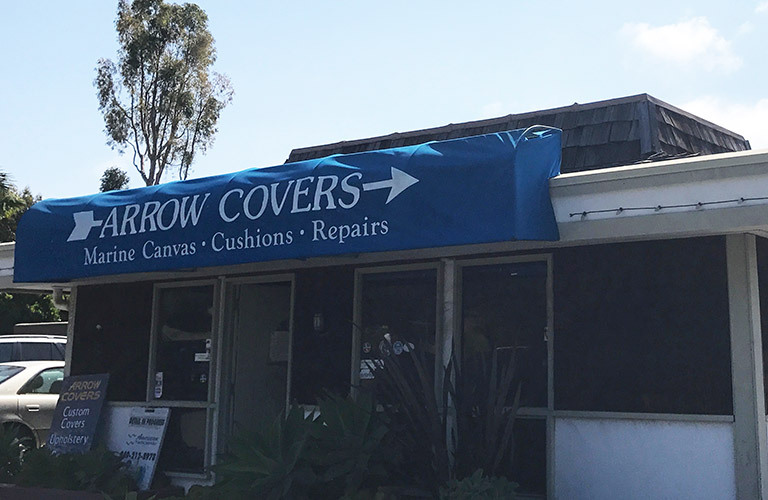 From yachts to dinghies, find just the cover you need at Arrow Custom Covers. 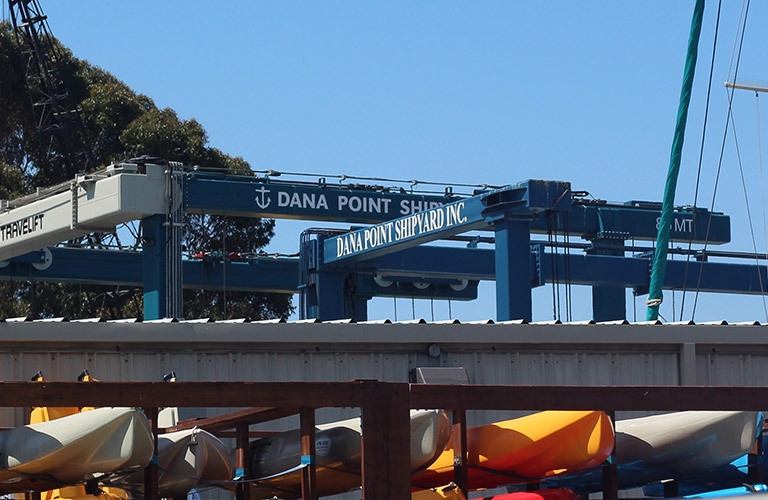 Dana Point Shipyard is a family owned and operated repair facility that offers a full-service boat yard.